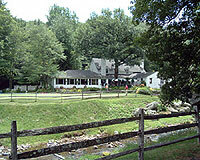 Buck Hill Golf Club enjoys a long and storied past. 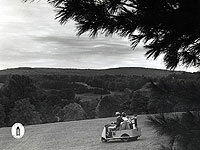 Opening its first nine holes in 1907, Buck Hill quickly established itself as the premier course in the Pocono Mountains of Northeastern Pennsylvania. 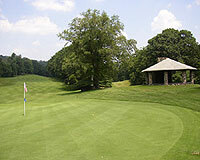 Here at Buck Hill Golf Club, our loyalty to the soul of the game is a century old tradition. We welcome you to cross the bridge of time, and play through history.